Upload your design files for implant bars and bridges. Files to be confirmed by DentWise. Include STL file and xml or construction file. 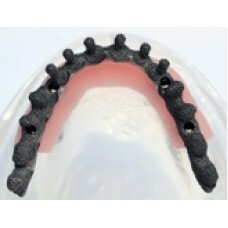 DentWise is not responsible for possible misfit due to scan or other errors at the lab.